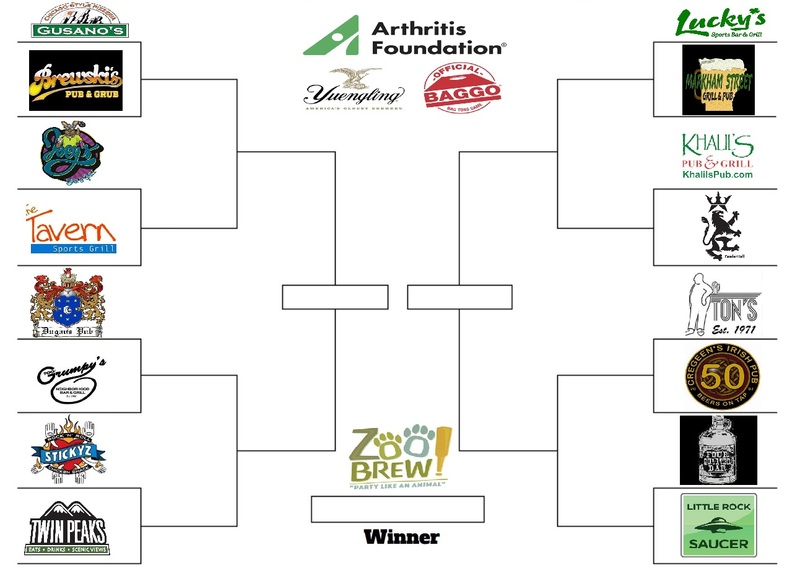 Field of 16, which will you represent? 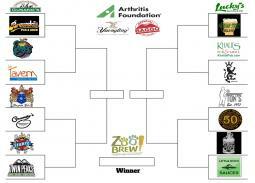 The Road to Little Rock Zoo Zoobrew starts tonight! 16 qualifier locations, 16 Champions...which location will you represent? Come punch your ticket to play for the guaranteed $500 prize, in this benefit for the Arthritis Foundation Arkansas is sponsored by D.G. Yuengling & Son, Inc. Southern Glazer's Wine & Spirits! © 2017 Baggo. All Rights Reserved.